Limo TipsHow Much Does it Cost to Rent a Limo in West Palm Beach? Cadillac Escalade: Are you wondering how much does it cost to rent a limo in West Palm Beach that can provide you with everything you need for a blasting party? Well, that limo is Cadillac Escalade with a seating capacity of up to 18 people, and the good news is that it doesn’t cost much. 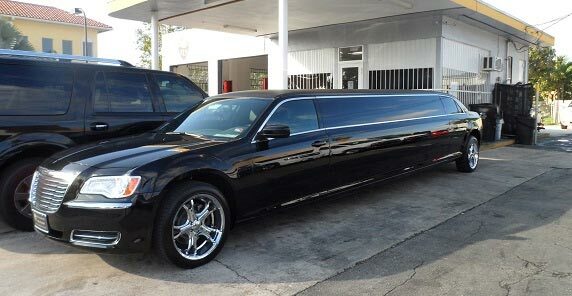 For just $100 per hour, you can get this limo service west palm beach. It comes with tons of amenities that are perfect for anyone wanting to have a non-stop party while they are on the road. With facilities like wet bar, water and ice, sodas, neon fabric optic lights, laser shows, three sub-woofers, 2200 watt stereo with DVD player, CD player, and four flat-screen televisions, you will not even have to go to a club to party. 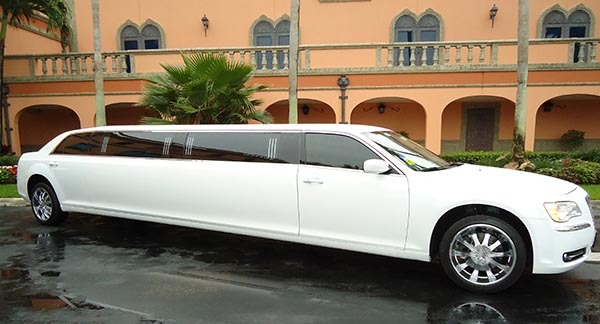 Chrysler Limo: This one is best used for wedding transport for bride and groom, but it can be used for several other events where you want to make a stylish entrance. 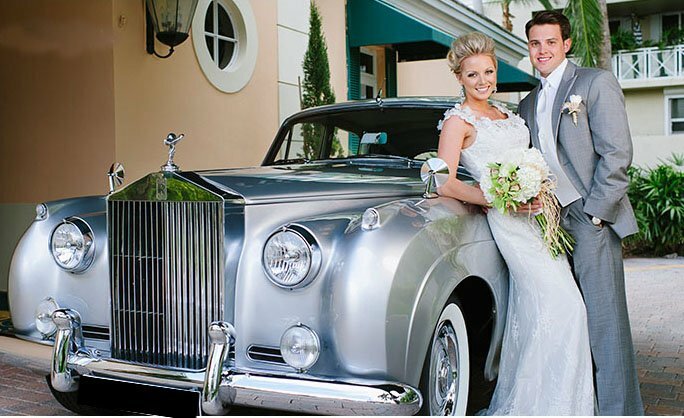 If you are wondering how much to rent a limo in West Palm Beach for arriving with grace at any venue, then the renting price of Chrysler Limo starts from $80 per hour. And the best part is that you can take your friends and family members with you as well because this limo service West Palm Beach has a seating capacity of 12 people. Pink Limo: Want to have a girls’ night out? 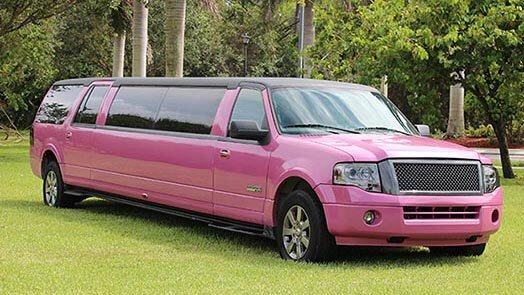 Well, the pink limo is your perfect go-to limo service West Palm Beach. It has the capacity of seating up to 16 passengers, but that is not the only benefit you will get with it. The pink color of the limo is the biggest likeable factor in this limo. Ladies can show how is traveling in this limo to people outside and receive tons of looks of likeness from them. If you are wondering how much does it cost to rent a limo in West Palm Beach of this type, then its prices start from just $100 per hour. So get this limo service West Palm Beach and take your girlfriends out for fun. Small Party Bus: Are you thinking of having a party on the move? Well, why not get the best party bus West Palm Beach and have fun on the roads? This party bus comes with tons of facilities that are enough to provide you and your friends with the best time of your lives. 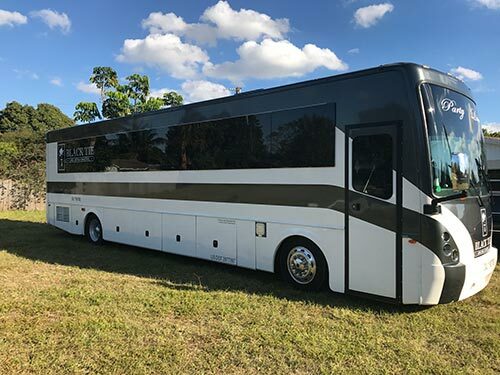 This small party bus has a capacity of up to 22 passengers, and if you want to know how much does it cost to rent a limo in West Palm Beach of this type, then you can rent it for as low as $130 per hour. Medium Party Bus: The medium-sized party bus has some more partying facilities but with the addition of more seating capacity which is up to 40 people. It is one of the most used buses by people in groups due to its comfortable space and luxurious looks. You can get this one for as low as $165 per hour. Big Party Bus: This one has even bigger size than the medium sized party bus. It can seat up to 50 people, and the best part is that its huge size does not compromise its beautiful exterior and outlandish interior. 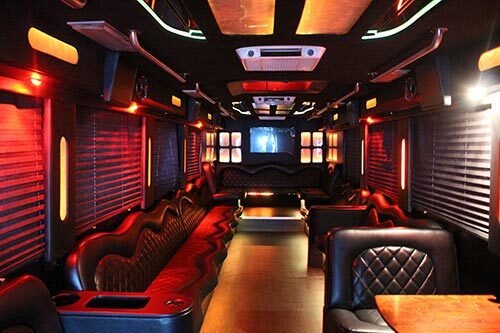 And being the big sized party bus, it has some more amenities that are not available in the smaller sizes. If you are wondering how much does it cost to rent a limo in West Palm Beach like this one, then don’t worry it doesn’t cost much, you can get this one for as low as $180 per hour. So these are the current rates to get limo service West Palm Beach. Please note that the tip fee for the driver is not included in these prices. The rates of limos mentioned above can be higher with different limo service providers. So if you want to get the same rates or may be lower than them depending on the facilities you need, we can help you. Whether you need a limo for just a few hours or for a whole event, you can count on us. Our professional chauffeurs will be there to pick you up and take you wherever you want to go. Make sure to book your limo a day before your events so we can get enough time to plan a perfect traveling experience for you.